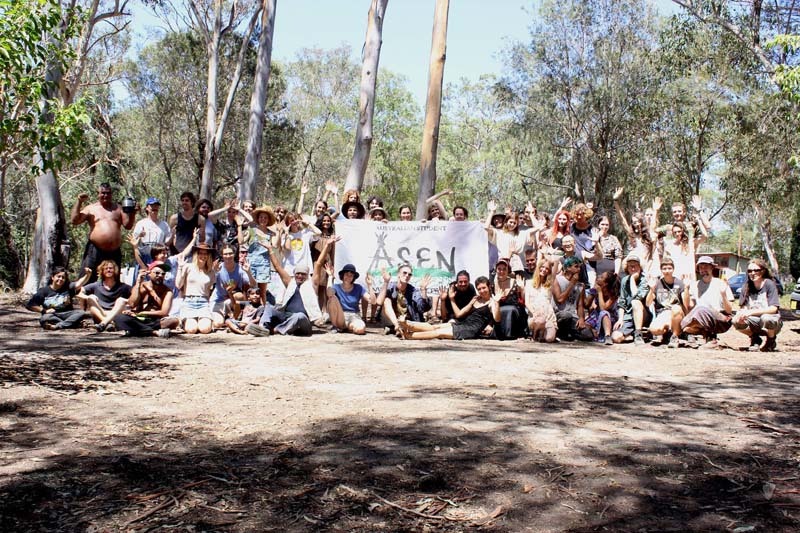 ASEN is a national network committed to building grassroots movements for change. They actively work for environmental and social justice through transformational and empowering collective action on a range of critical ecological and social issues. ASEN provide opportunities for people to gain the skills, education and experience necessary to become lifelong change agents.